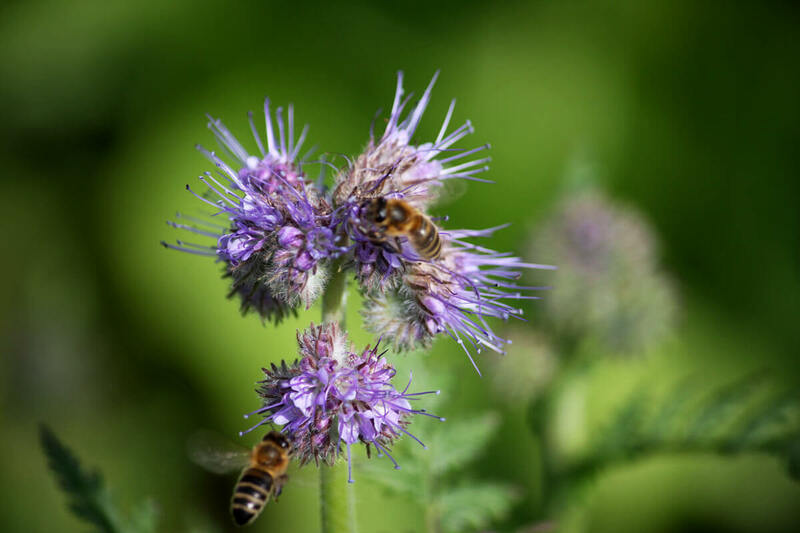 We all have an obligation to ensure our future generations will have a clean and healthy environment and nutrient-rich foods available, for which bees and other pollinators play a crucial role. Bees pollinate a third of everything we eat and play a vital role in sustaining the planet’s ecosystems. The bees place in our world is therefore important beyond our understanding. 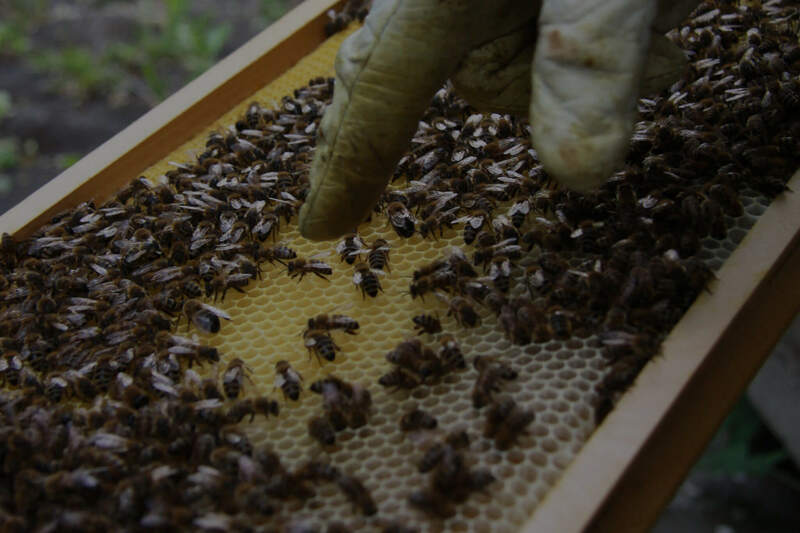 In order to raise awareness about the importance of bees and bee products, the Beekeepers Association of Slovenia with the support of the Republic of Slovenia, gave the initiative at the United Nations Organization to mark the birthday of Anton Janša, May 20, as World Bee Day. The objective of the initiative is to support global efforts towards sustainable development goals, and to promote international cooperation in resolving global challenges concerning food security, climate change and the conservation of biodiversity. Join us in the celebration in Slovenia!